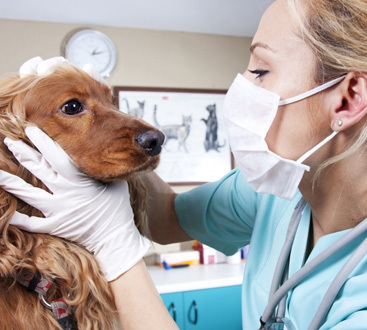 MASH is fully equipped to handle advanced veterinary surgical procedures on small animals at our animal hospital. 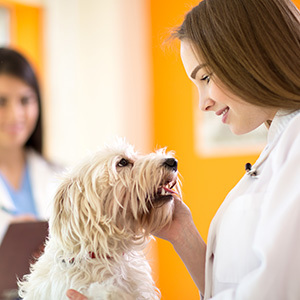 Combined with years of veterinary expertise, the veterinarians at MASH have access to state-of-the-art surgical suites. 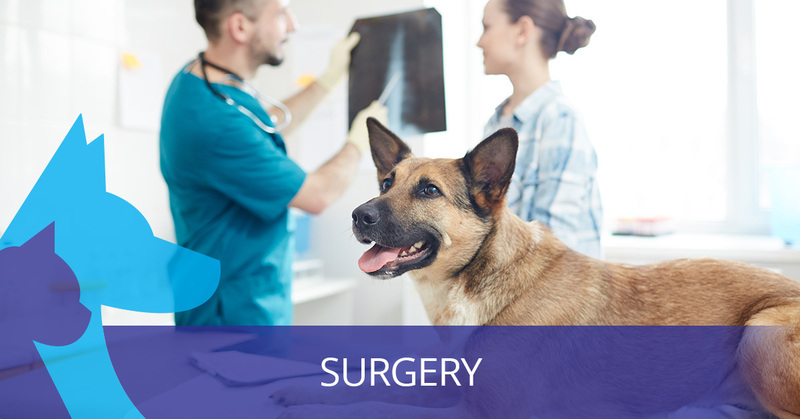 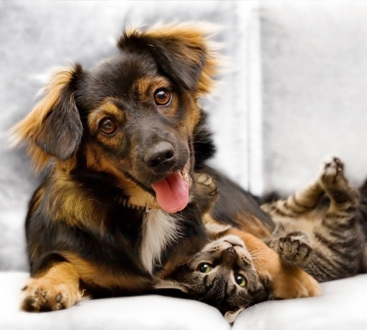 Our surgical vets perform soft tissue surgery, orthopedic procedures, reconstructive procedure, and many more using only the latest techniques.